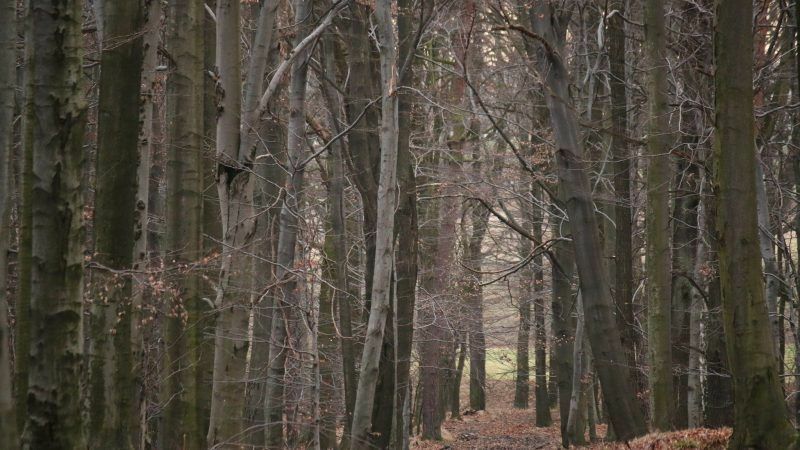 This article is part of our special report European forests and climate change. Linde Zuidema is a bioenergy campaigner at the forests and rights NGO Fern. 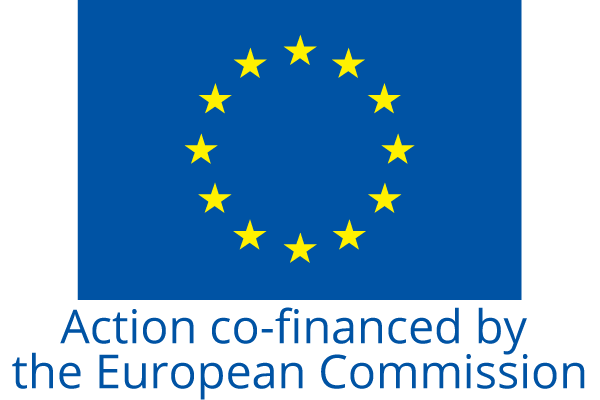 On January 17, Members of the European Parliament (MEPs) voted on the European Commissions’ proposal for a Renewable Energy Directive for after 2020, including measures relating to bioenergy sustainability. The outcome defied the evidence of hundreds of scientists, the appeals of numerous NGOs, and the will of increasing numbers of EU citizens. Bioenergy provides around 65% of the EU’s renewable energy production. The previous Renewable Energy Directive (RED) has encouraged member states to burn ‘forest biomass’ for renewable energy since 2009, leading to it becoming the EU’s biggest source of renewable energy. Wood is a source of carbon, and burning wood leads to immediate CO2 emissions (even more than burning coal). The scientific consensus that burning wood is not carbon neutral is now overwhelming. Trees do not grow back fast enough to compensate for these initial emissions, which means the wood is not generally a sensible alternative to fossil fuels. More than 800 scientists warned the EU that its climate strategy of burning wood could backfire, undermining its commitments to the Paris Agreement. Using wood waste and residues – as opposed to burning trees – for energy does have some potential in reducing emissions compared to fossil fuels. However, the majority of MEPs have chosen to ignore science and vote against proposals that would avoid the harvesting of trees for bioenergy. Instead, they yielded to the intense pressure exerted by the forestry and energy sectors, as well as those Member States – in particular, Finland and Sweden – who have a vested interest in maintaining the status quo by relying on intensive forestry to feed their burgeoning bioenergy industries. The Parliament – which is normally known for it’s a progressive stand on the climate and environmental issues – confirmed the Commission’s approach to forest biomass sustainability, by relying on existing rules on Sustainable Forest Management and accounting for emissions from the land and forest sector (LULUCF). Worse still, they even managed to considerably weaken them. The proposal is fundamentally flawed, as it ignores that biomass is a limited resource and that encouraging wood use for energy can affect the storage of carbon in forests and wood-based products. You can cut down a tree from a sustainably managed forest, but that doesn’t mean it is sustainable to burn that tree. Accounting for emissions from forest harvest as such doesn’t prevent bioenergy leading to more net emissions. The approach simply allows for Business as Usual, and risks greenwashing the use of wood for energy. With a weak sustainability policy, the use of wood for energy production is likely to increase. 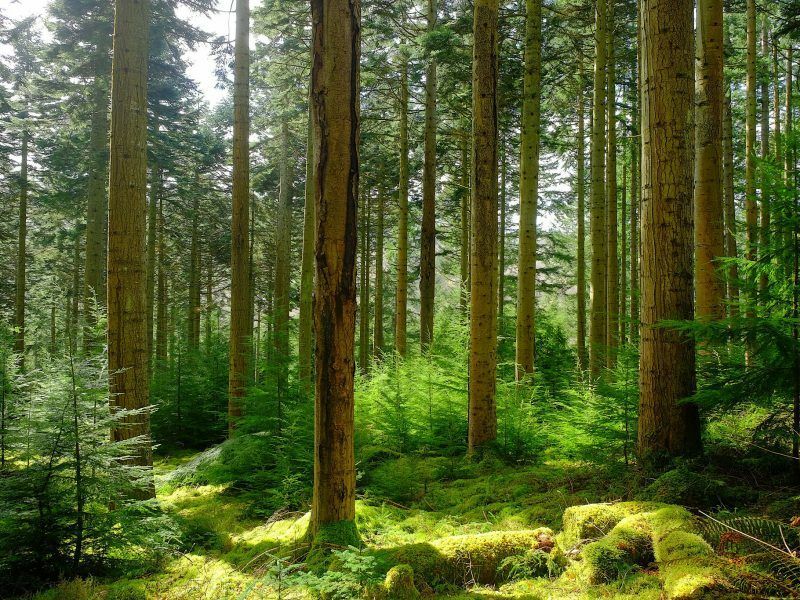 Member States have predicted increasing forest harvests for bioenergy will have a negative impact on forests’ capacity to remove and store carbon from the atmosphere (and thus on their ability to compensate for the initial emissions). With limited biomass supplies domestically, it is also likely more wood will be imported from overseas. Both will contribute to climate change, instead of reducing emissions. With these positions, the EU also sends out the worrying signal across the world that tearing down trees to burn them instead of coal is somehow good for the climate. Countries such as Korea, China and Japan are already following the EU by shifting big coal installations to biomass, at a much larger scale. A policy that encourages the use of wood for energy needs to start from the basic understanding that wood is a source of carbon and a limited resource. But the EU doesn’t have a formal competence to adopt forest policies and it seems that because of this any progressive attempts to restrict support for the use of wood for energy in the RED have been held hostage. This is a missed opportunity. The debate shouldn’t be about how forests are being managed, but what uses of wood should be encouraged for the sake of climate change mitigation, and therefore be exempt under EU state aid rules. In the coming months, the EU will negotiate on this policy. We hope that policy-makers will act to, at the very least, limit biomass burning in large scale, inefficient power stations. The alternative of spending billions of taxpayers’ euros (or pounds) to burn biomass in power plants cannot be justified. regarding the article: is the gentleman trying to convince us that he knows better how to manage forests than the Finnish or Swedish governments, and forest industry? Or maybe that the added value from the ACTIVE forest management of forests is a bad thing that uses wood in the less economically viable way, i.e. burning it. then we would not have had all the eurosceptics/populists that follow the bro-science just to have something to say against EU. I wholeheartedly agree with the author and I’m quit frankly amazed at the apparent insanity of those in favor of using ‘biomass’…a.k.a. as burning wood..a.k.a. destroying forest..a.k.a. as reducing C02 absorption capacity. Furthermore: wind and solar will never provide enough energy and last but not least…if you stop logging there is nothing wrong with releasing extra C02 into the atmosphere from burning coal: that C02 will be absorbed into more lush forests! nature will love it! more green!, it’s great! – first and foremost because the coal will not stay in the forests. Un-maintained forests are a very vulnerable carbon storage that will release its carbon at a storm, a wildfire or an insect attack. The wildfires only this summer released sevaral million tonnes of CO2. With a warmer climate, they will be more frequent. Secondly, forest products are needed to substitute concrete in buildings, plastic packages and a lot of other plastic applications. In this use there will always be waste, which will turn into CO2 (or worse – methan), whether we use the energy or not. So we are better off, using the energy. Thirdly – Europe’s biodiversity is to large extent dependent on disturbance. As the large herbivores are extinct since several thousand years, human intervention is what has kept this biodiversity alive since then.